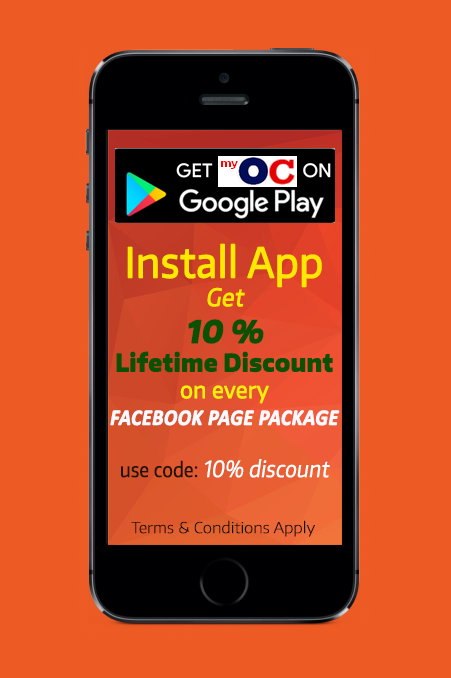 Now you can have your personal android app in just minutes. You can have your own app just for fun with your name on it or if you have a business and you want to attract your customers. Having an app is so important for businesses such as if you want take orders or tell them about your services. My Online Campaign has made it simple for you to get an app in minutes. Mobile apps are transforming the way millions of people live, work and conduct their business. With a customer-oriented environment. 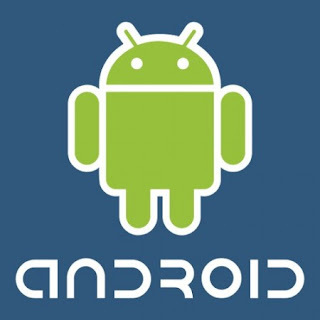 MOC delivers high-quality Android app development services to both start-ups and enterprise clients. Build online shopping or home delivery app for your business, be it apparels, grocery or jewelry. And all other types of Apps - NGOs, Chefs, Recipes, Restaurants, Job listings, Market-Places and more.